Meet Antonio Castillo de la Gala, an artist who embodies the American Dream. He has been called “A terrific combination of Liberace’s musicality and Victor Borge’s humor, with a Latin flavor.” From his humble beginnings to his presence on the world-stage to his current incarnation as a motivational entertainer, Mr. Castillo de la Gala has faced – and conquered – every conceivable challenge. It is around his success that Mr. Castillo de la Gala has created a show that is masterful, enjoyable and memorable. 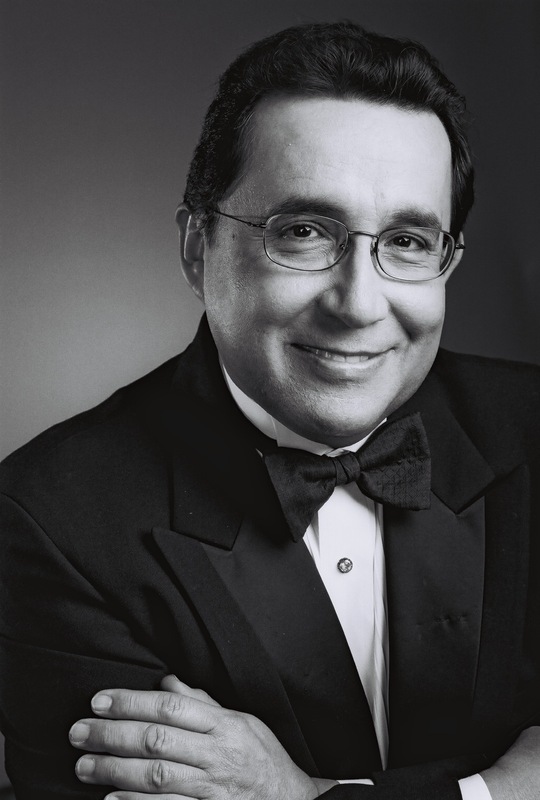 Mr. Castillo de la Gala plays mainly technically difficult songs sure to excite audiences. One lucky audience member will be recruited – on the condition that he/she has NO piano experience – to play a duet with Mr. Castillo de la Gala. By following Mr. Castillo de la Gala’s lead, a new musical star is born every time! The audience is further involved through question and answer sessions at different points in the show. Sharing his perspectives on life in the United States, his keen observations on the complexities of the English language and his views on dating, marriage, the chronologically enhanced – among a myriad of other topics – Mr. Castillo de la Gala makes every audience roar with laughter. Happiness and success are possible, no matter what you want to achieve in life. This is Mr. Castillo de la Gala’s message. But, since the message is only the beginning, he follows it up with the specific steps one must take to achieve those goals and tips on how to take action. © 2016 Antonio Castillo de la Gala. All Rights Reserved.